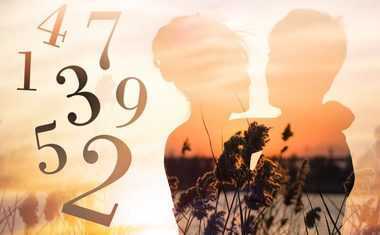 Welcome to the amazing world of Numerology. 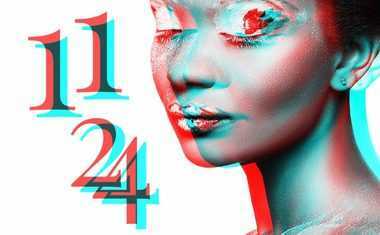 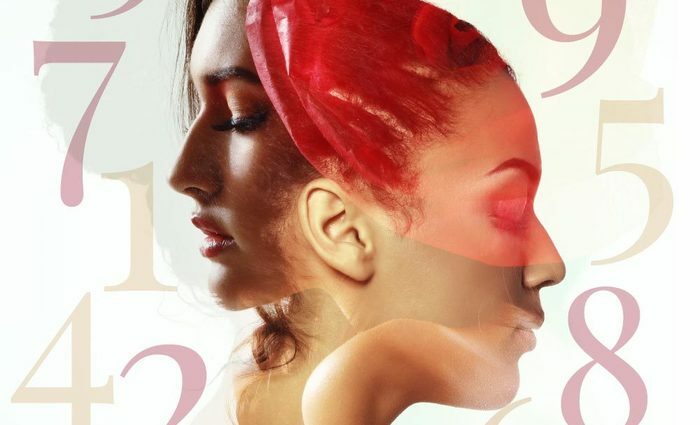 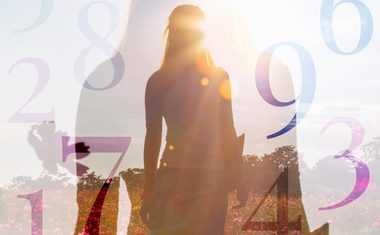 Since numbers are the essence of all life, delving into a Numerology reading reveals our inner selves, deepest desires and uncovers what will most likely happen in the future. 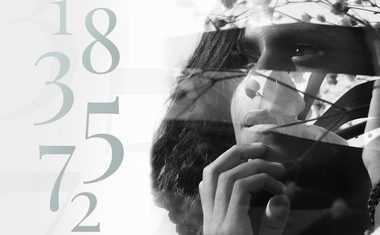 Our range of products includes: Numerology Compatibility report, Numerology Reflection reading, 1-Year Forecast, Personality Profile, Name Advisor, Lucky Numbers report, Talents Profile, Diamond Report and the illuminating Family Tree Numerology report. 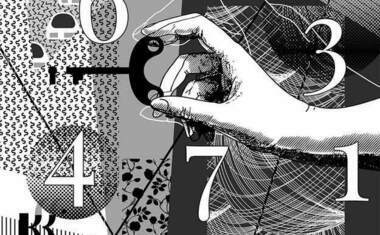 No other esoteric art or science can examine the very core of our true nature the way Numerology can.